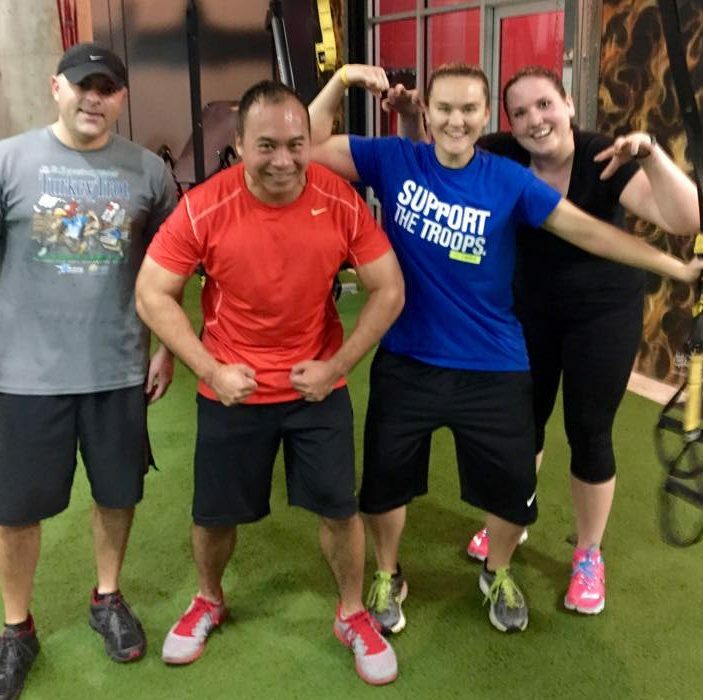 What do you get when you combine your energy with that of others and an exercise circuit designed to improve posture, functional strength, balance, and your mind/muscle connection? 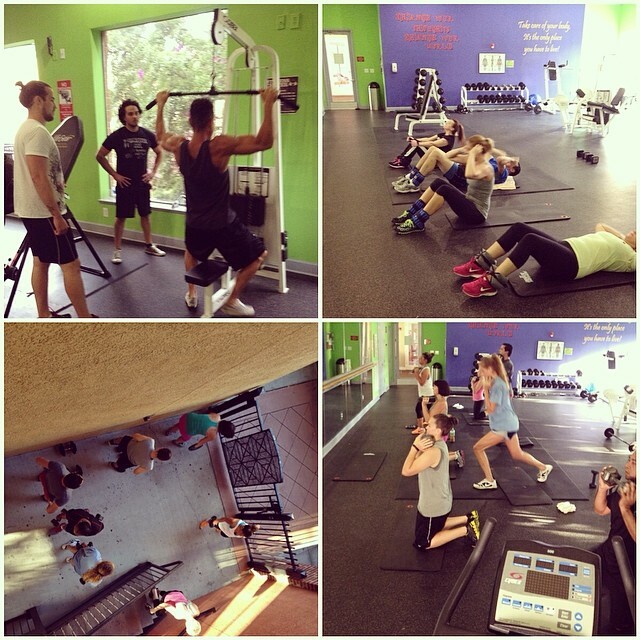 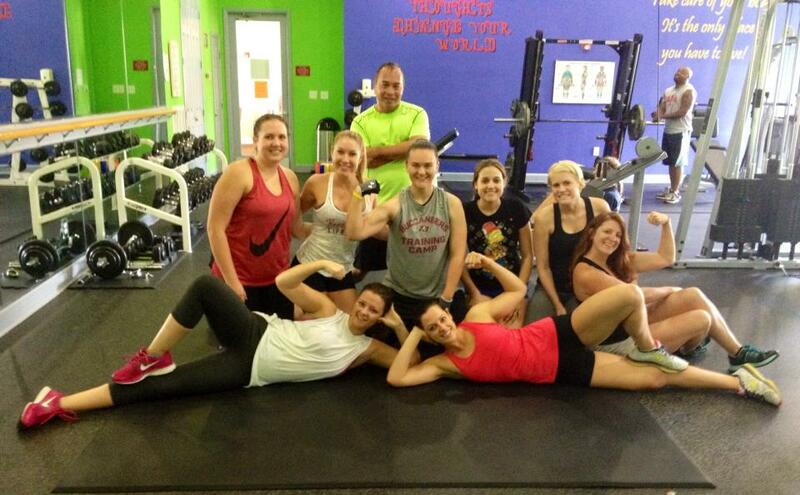 We like to think the answer is simply the best small group training workout Tampa has to offer. 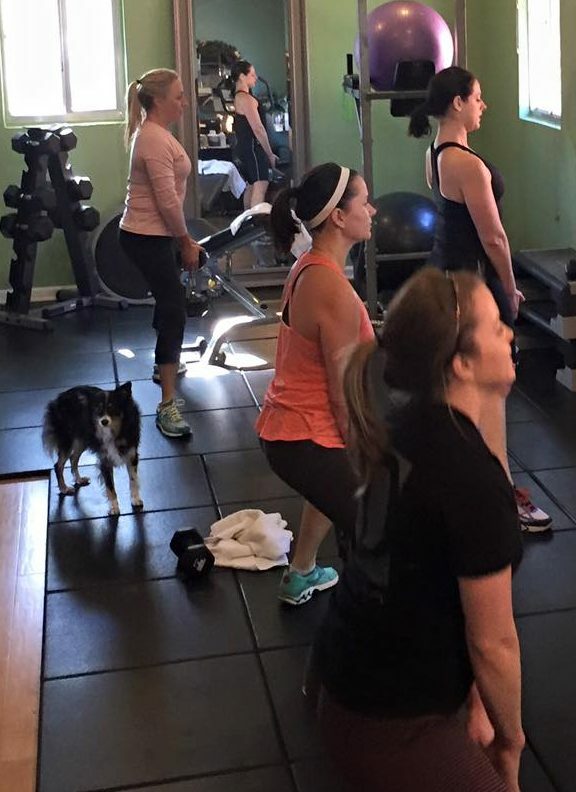 A dedicated Personal Trainer will guide you through a balanced blend of cardiovascular training, resistance training and flexibility training, tailoring each segment of the workout to your individual ability level. 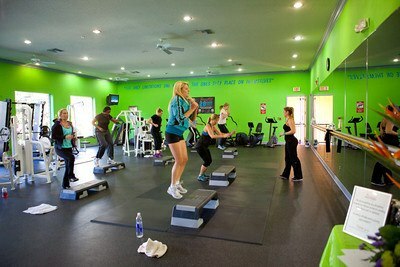 Our group training are limited to 4 clients per one hour class. 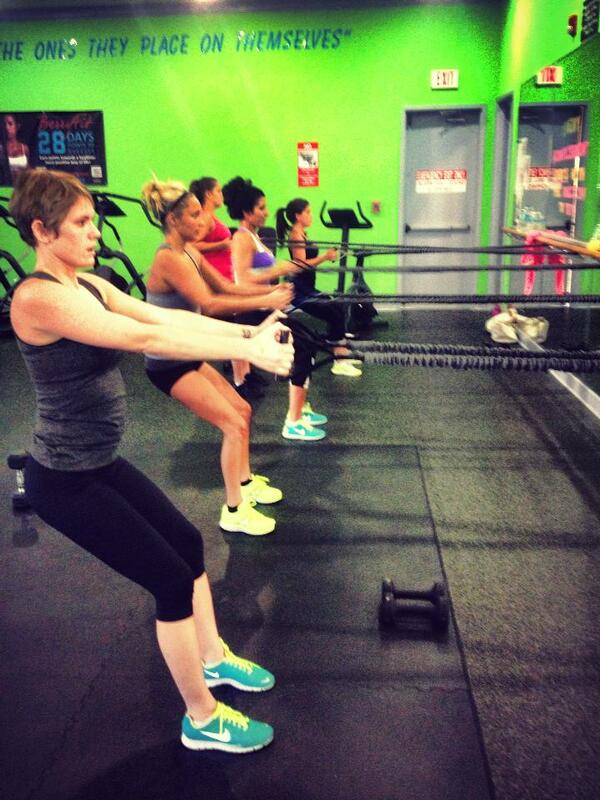 We believe having smaller group sessions gives each client the individual attention they deserve for the quickest results!